Anyone who signs up as an Affiliate will get 3%, to start, of all sales – immediate, and recurring – that they generate. Payments are made monthly to your PayPal account. Increases are for all referrals. For example, when you jump up to 15%, you will be paid 15% for all existing referrals. Customer places order for a Kibosh Cloud for $70.00. The Affiliate receives $10.50. Customer renews their yearly subscription for $29.99. The Affiliate receives $4.50. Each Affiliate gets a custom URL which can be embedded in emails, websites, banners, social networks – anywhere a link can be made. Each Affiliate gets a custom coupon code, and they get pad for every sale using that coupon code. Manual entry: each Affiliate can request a manual commission entry in case someone they referred to Kibosh places an order without using the Affiliates URL, or Coupon Code. Affiliates are allowed to refer themselves. This option allows the affiliate to earn a commission on a transaction that involves the affiliate as a customer, or lead. 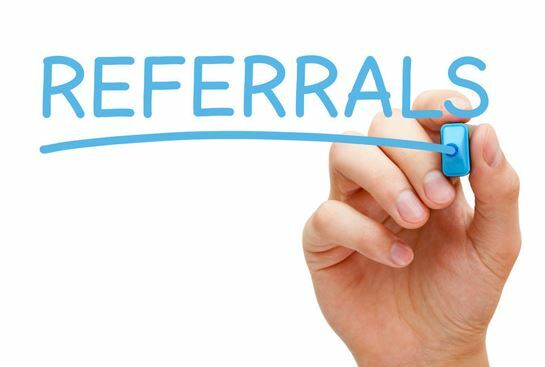 Auto-referrals are identified as such, when a transaction is processed for the same user or user email as the affiliate’s, or when it involves the use of a coupon assigned to the affiliate. How to embed your Affiliate link.